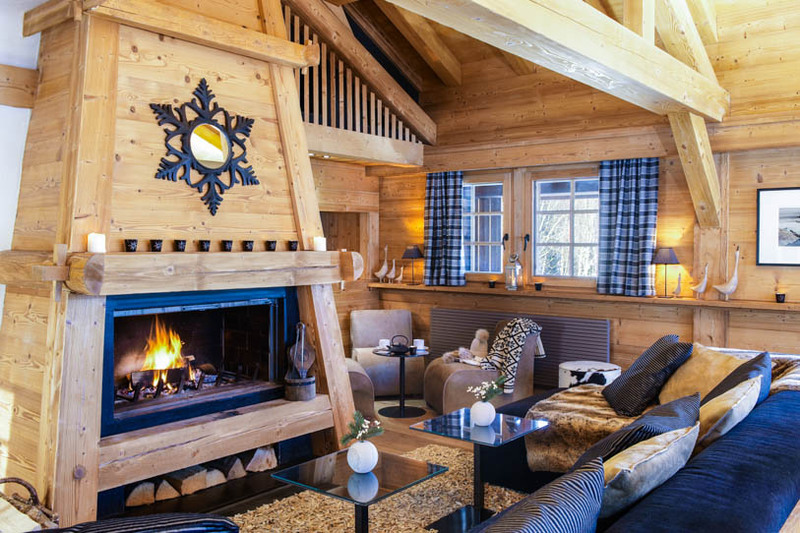 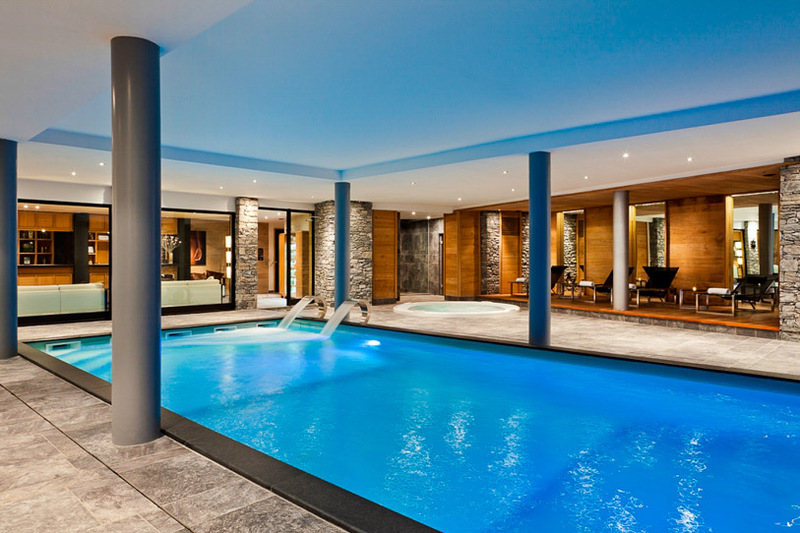 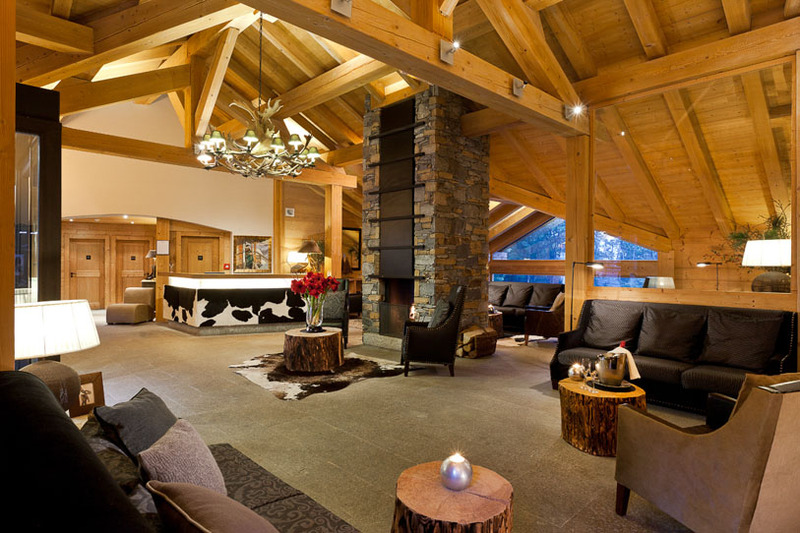 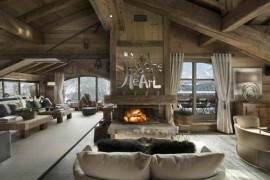 It was just a few days ago that we featured stunning Chalet Edelweiss in the region of Courchevel, and now it is time to move on to another skiing paradise nestled in the heart of the majestic French Alps. 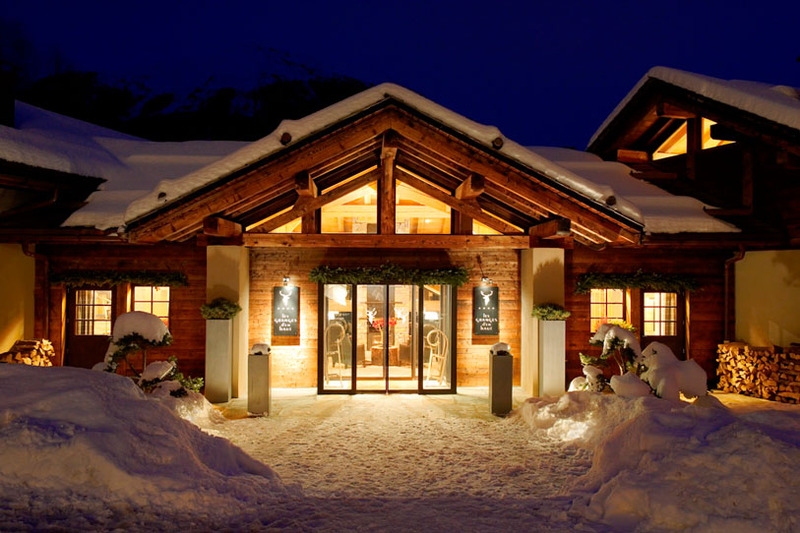 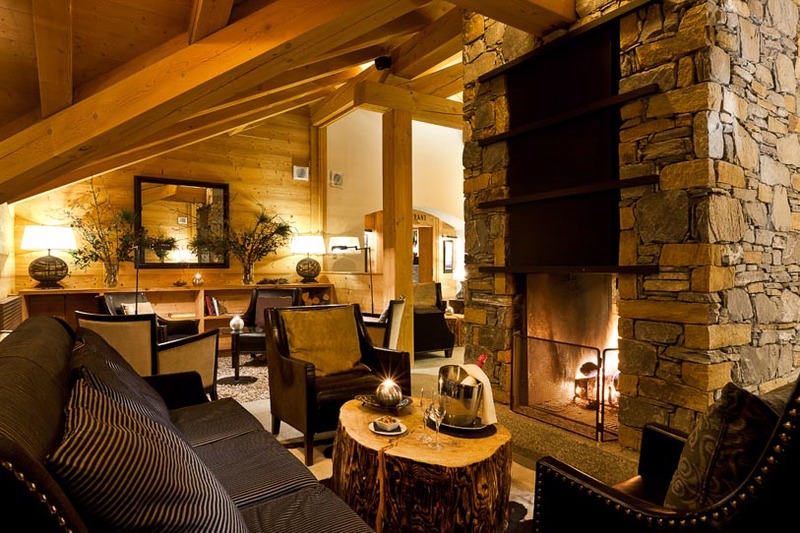 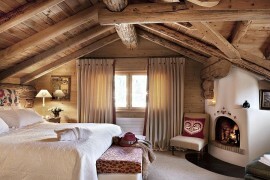 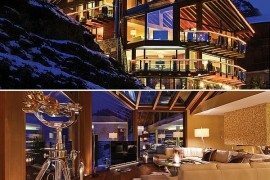 Part of the opulent Les Granges d’en Haut ski resort in Chamonix, Chalet Emma effortlessly combines stunning views with cozy luxury, promising a holiday that will leave you simply spellbound. 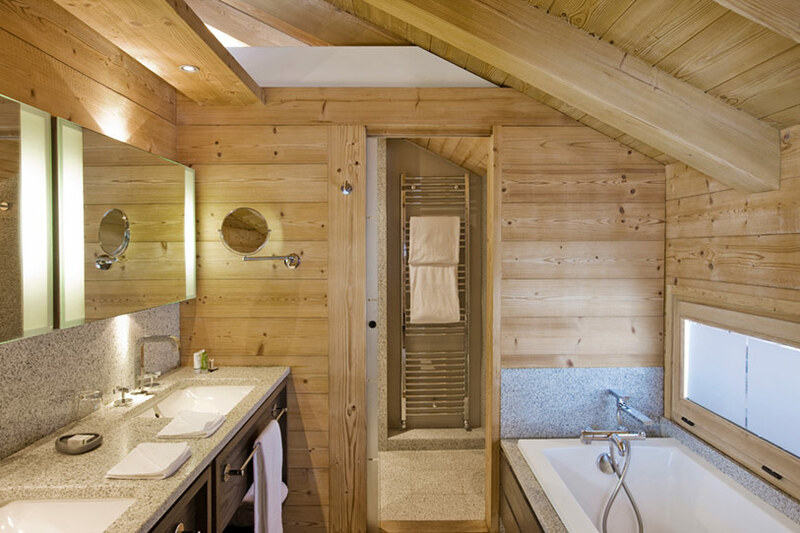 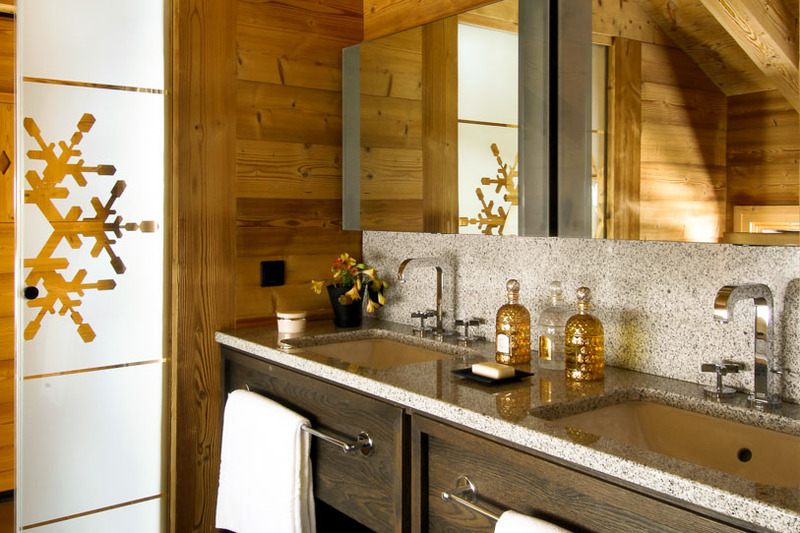 The lavish three-story chalet features four bedrooms, a large living space, an ergonomic kitchen and a refreshing indoor pool, along with a rejuvenating sauna and more. 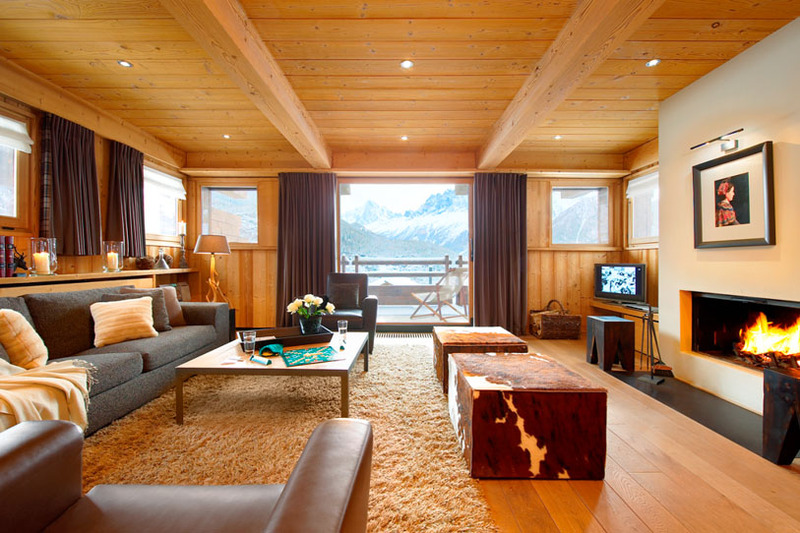 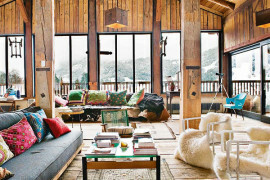 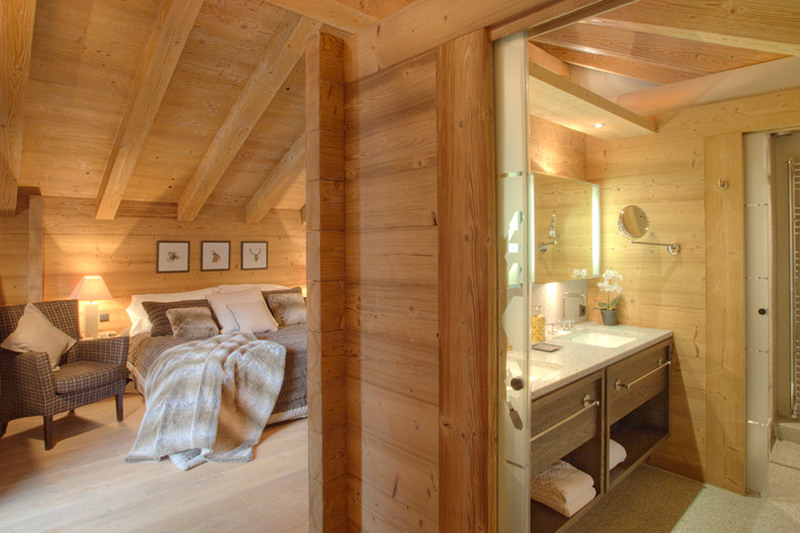 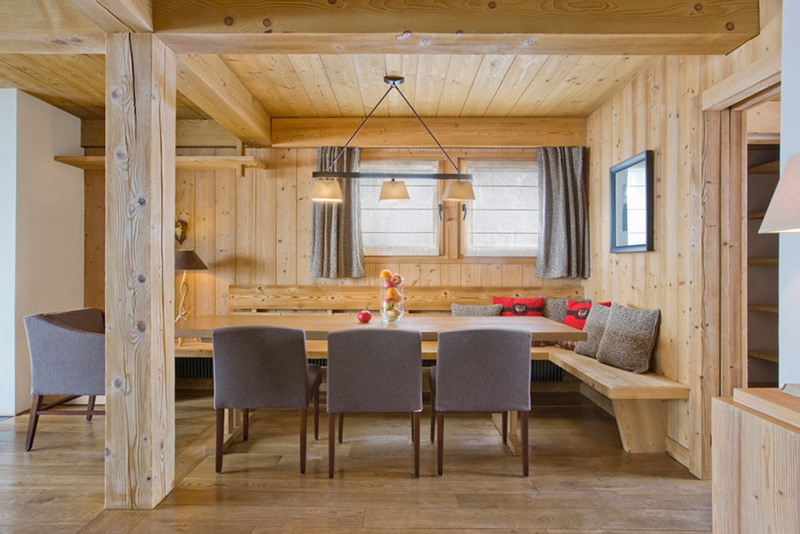 Chalet Emma accommodates a maximum of 8 guests, and spread across its three levels are four plush bedrooms that frame the views outside to picture-perfect precision. 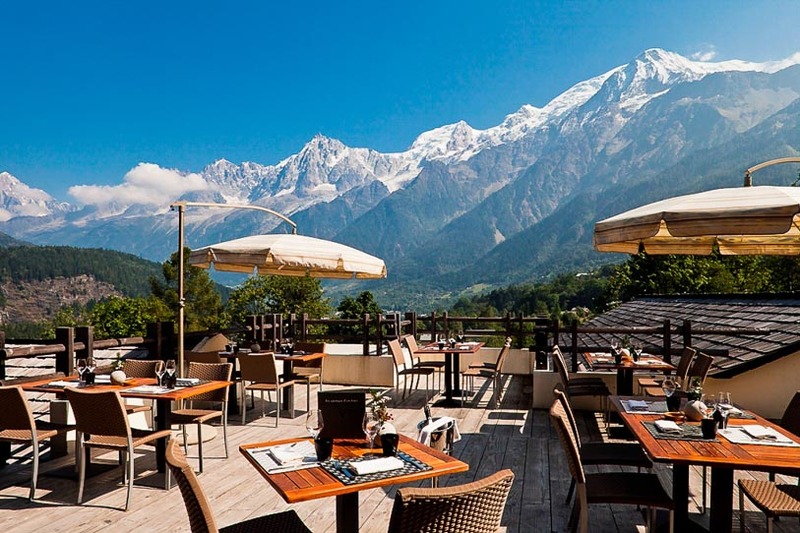 The indoors are designed to complement the fabulous sights and sounds outside, and a spacious terrace allows you to enjoy unabated views during the more pleasant springtime. 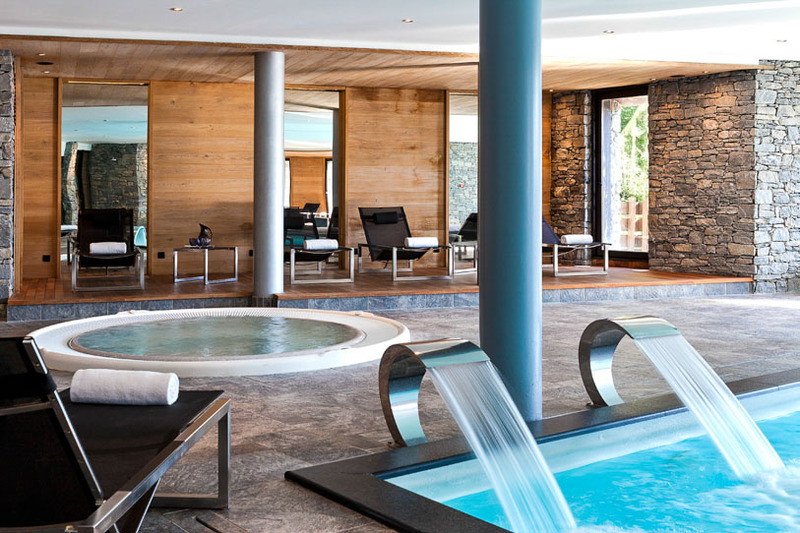 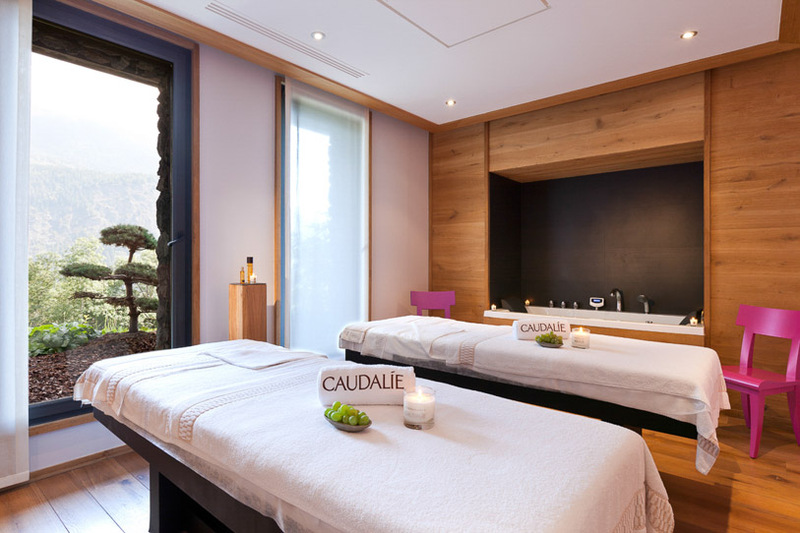 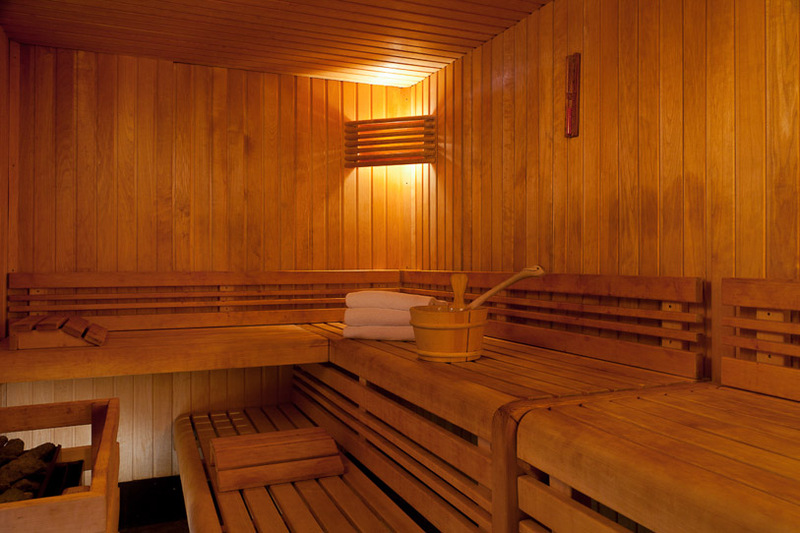 Apart from the exclusive features of the chalet, guests here can also enjoy the benefits of the whirlpool spa facility, the restaurant and the fabulous fitness center. 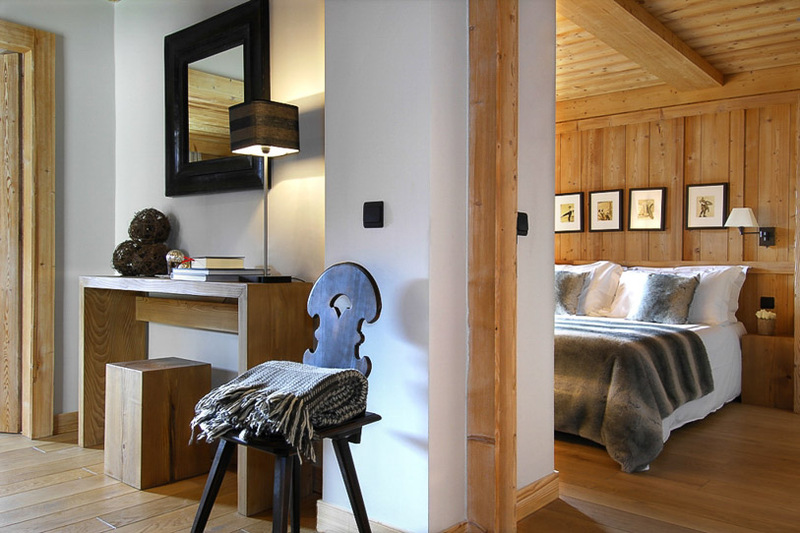 With snug and posh interiors keeping you warm and cozy and the inviting snow-clad ski slopes making a romantic, idyllic backdrop, a vacation at villa Emma is bound to leave you with magical memories that last a lifetime! 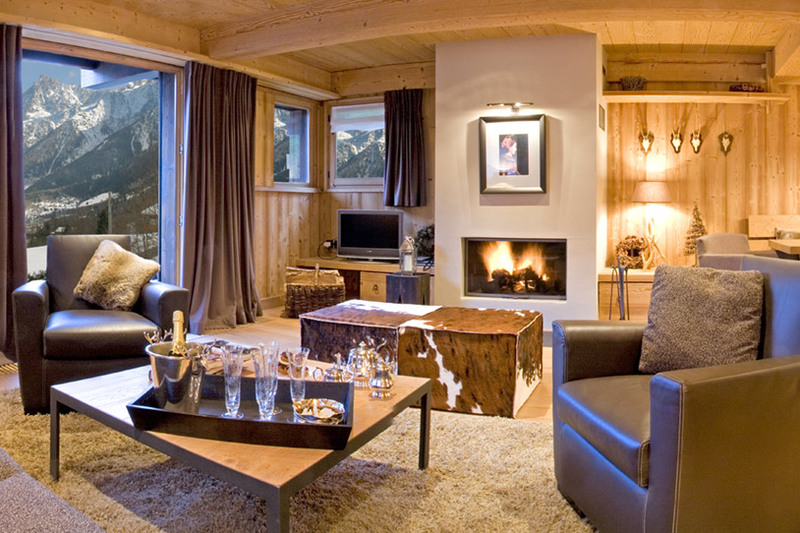 Priced at $1,212 – $3,759 / night, you just might be tempted to extend your stay at the chalet for another weekend or two after dipping your toes in its lavish delights! 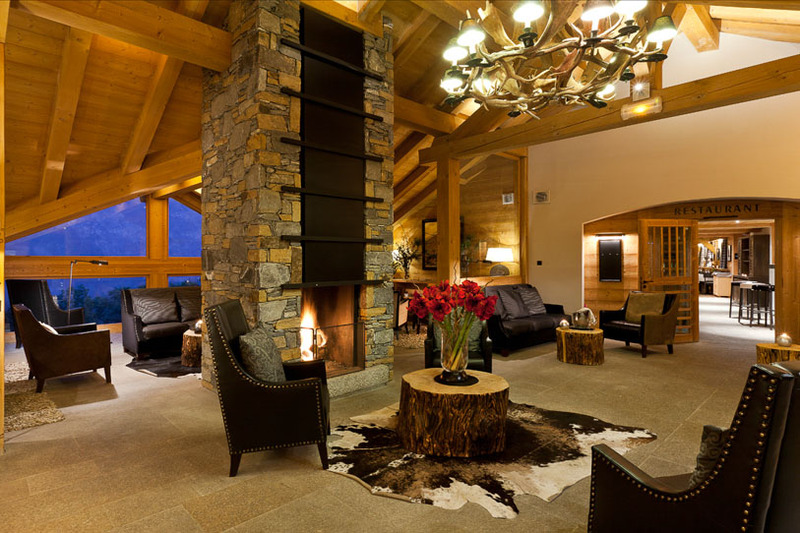 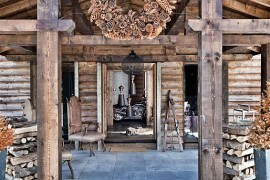 The living/dining room is a place for sharing unforgettable moments as a couple, among friends or with the family. 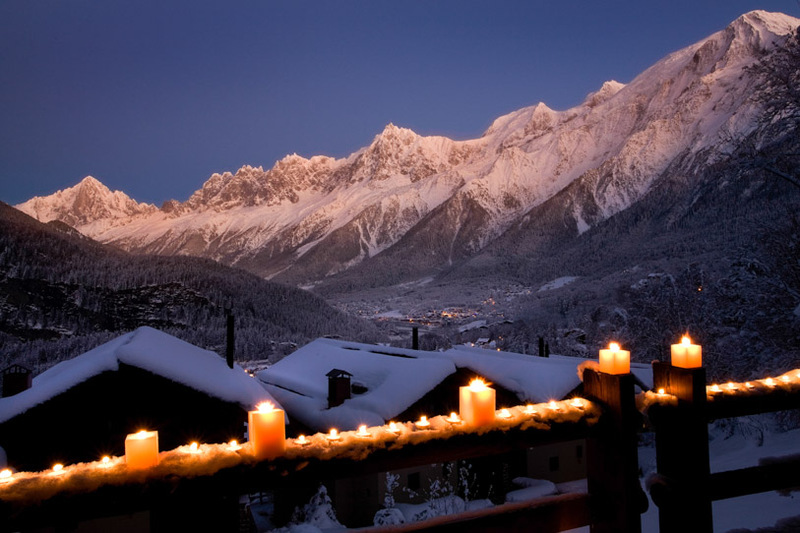 Sitting around the fire or marveling at the Chamonix Aiguilles from the picture window or the large balcony, the feeling is unrivaled.